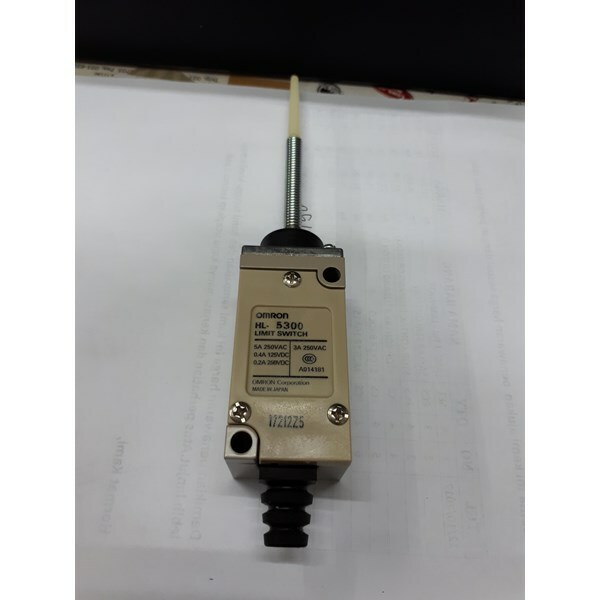 duniaelectrical.com adalah toko listrik Jual Aksesoris Listrik Omron seperti Produk Limit Switch Omron serta Produk Omron lainnya seperti: Temperature Controller Omron, Counter Omron, Relay Omron, proximity switch Omron, Proximity Sensor Omron. Temperature Controller, Timer, Counter, Counter/ Timer, PLC ( Programmble Logic Controller ), Inverter, Magnetic Contactor, MCB, Auto Breaker, MCCB, Circuit Protector, Kabel, Box Panel, Aksesoris Panel, Lampu dll. Temperature Fuji, Temperatur Hanyoung, Temperature Controller Fotek. 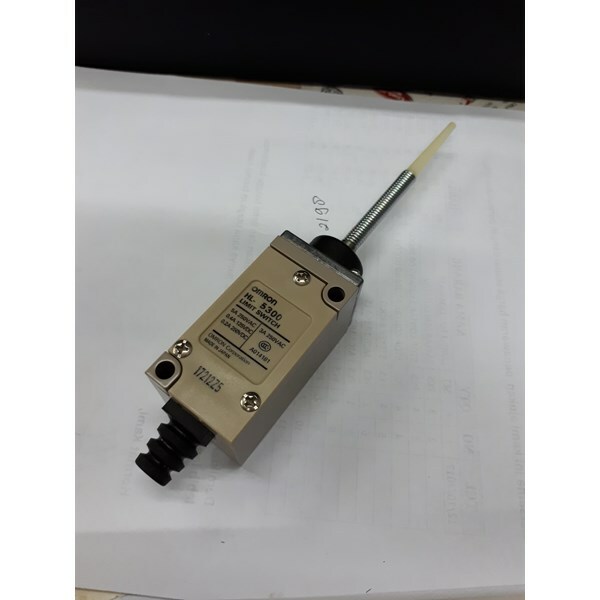 Temperature Shinko, Temperatur Kontrol RKC, Temperatur Shimaden Temperature Omron, Temperature Honeywell, Temperature Controller Azbil / Yamatake Temperatur Kontrol Chino, Temperature Controller Yokogawa. 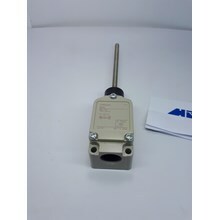 Magnetic Contactor Fuji Electric, Contactor Mitsubishi, Kontaktor LS, Contactor Teco, Magnetic Contactor Schneider Electric. 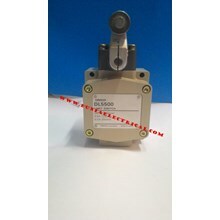 Thermal Overload Relay Mitsubishi, Overload Relay Fuji, Overload Schneider, Thermal Overload LS. 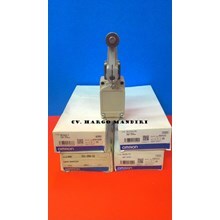 Auto Breaker / MCCB Schneider Electric, MCCB LS, MCCB Fuji Electric, MCCB Mitsubishi, MCB Domae Schneider, MCB Mitsubishi, MCB Fuji Electric. Circuit Protector Fuji Electric, Circuit Protector Mitsubishi. Inverter Fuji Electric, Inverter Mitsubishi, Inverter Toshiba, Inverter Schneider Electric, Inverter LS. PLC ( Program Logic Controller ) Omron. Program Controller Melsec Mitsubishi. 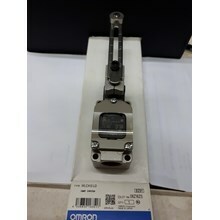 Relay Omron. Timer Theben, Timer Omron, Timer Autonics, Timer Hanyoung, Timer Fotek, Timer Omron. Counter / Timer Autonics, Counter / Timer Hanyoung, Counter / Timer Omron, Counter / Timer Fotek. Kabel NYY, NYA, NYM dari Merek 4 Besar. 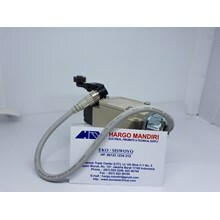 Sensor Kabel, Proximity Switch, Photo Sensor, Photoelectric. Adapun Merek- Merek yang Kami Sediakan seperti : ABB, Fuji Electric, Mitsubishi, Autonics, Hanyoung, Fotek. Teco, Siemens, LS, Chint, Schneider Electric. Azbil / Yamatake, Honeywell, Sick.